Some call him the Clockwork God, the Father of Mysteries, or Lord Seht. To most he is known as Sotha Sil, one of the divine rulers of Morrowind, but little more is known about Tamriel’s most enigmatic figure. 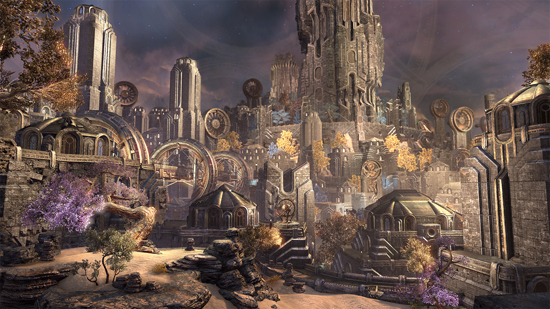 Now you can explore the mysterious realm of Sotha Sil’s creation, and uncover some of the myriad secrets of the Clockwork City for yourself, in this new DLC game pack for the award-winning The Elder Scrolls Online series. 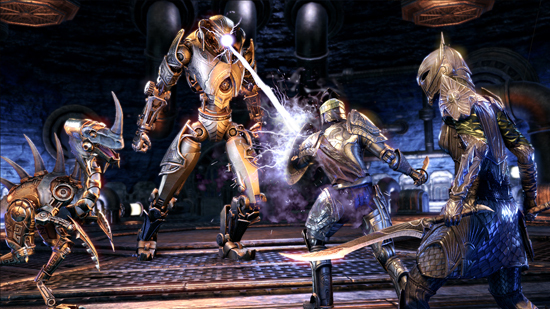 The Clockwork City DLC game pack is now available on PC for free for all ESO Plus Members, or for purchase via the in-game Crown Store for 2,000 Crowns. 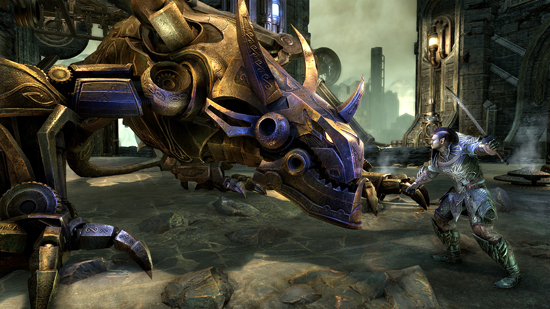 Clockwork City launches on PlayStation 4 and Xbox One on November 7. 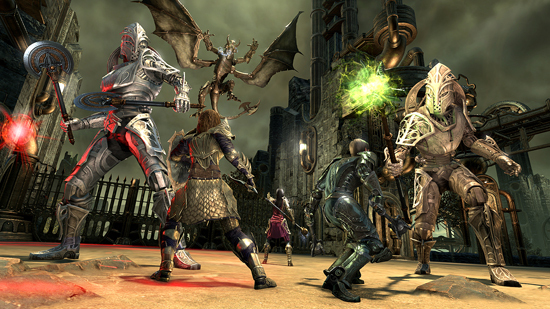 A WHOLE NEW REALM TO EXPLORE - In the Clockwork City DLC game pack, you must unravel a Daedric conspiracy, but the entire realm is a mystery in and of itself, and its true nature and purpose might be the greatest riddle of all! Update 16 is a free base game update that everybody can enjoy. It includes numerous fixes, balance changes, performance improvements, Xbox One X support, and additions such as a Trait Tracker system that will allow you to see whether or not you've researched the unique trait on an item.